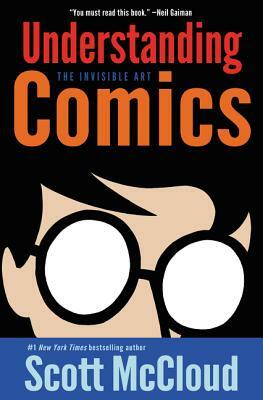 As long as I can recall my first reading of Zot!, I've been a fan of Scott McCloud's work. When Understanding Comics first came out, I glommed onto it instantly and have benefited from its great storytelling technique. This time around, I bought the book for my daughter who is a writing major and comics artist and is enrolled this semester in a comics course. We are both thoroughly familiar with McCloud's substantial observations on the structure and logic of sequential art and storytelling--I've always enjoyed the distinctions between kinds of transitions between panels, especially that of aspect-to-aspect. Despite the sophisticated concepts which are communicated in this book, McCloud manages to communicate his ideas in an accessible and engaging manner which can be gotten by professional and lay person alike. easy read, very insightful and raises the questions in regards to "art"